Summary BREAKING HABITS is a documentary about a woman who turned to growing cannabis in California. 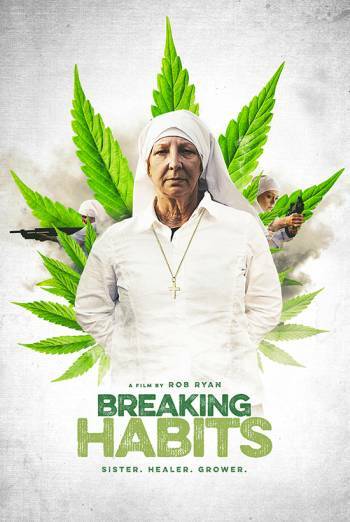 BREAKING HABITS is a documentary about Sister Kate, an anarchist nun who sells marijuana in California. There are frequent references to drugs, including the protagonist distributing medicinal cannabis to sick people, sight of plants growing, drugs being distributed, and a man confessing his addiction to meth. Although the work shows the negative experiences his drug misuse has caused, it also promotes the medicinal use of marijuana. Infrequent references are made to violence.